Hello fall. Happy fall. Oh, how I love fall. Cooler temperatures. Everything pumpkin. Apple Cider. Changing leaves. Thanksgiving. Time with family. I love fall. hello fall. So glad you are finally here. 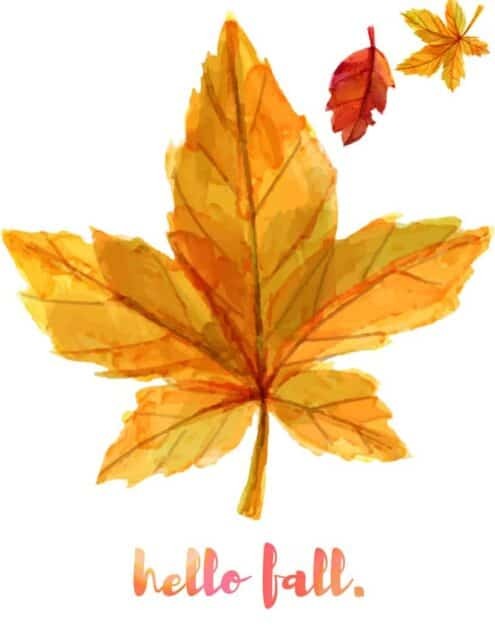 Enjoy your Hello Fall Free Printable!